Jazz is dead since ´69 – true words from the great Miles Davis. For him, Jazz in its traditional and acoustic form died in 1969, when Rock took its place in the world of popular music. Jazz is dead since ´69 is an album full of contemporary sounds and grooves keeping the elements of high-energy Jazz and Rock. 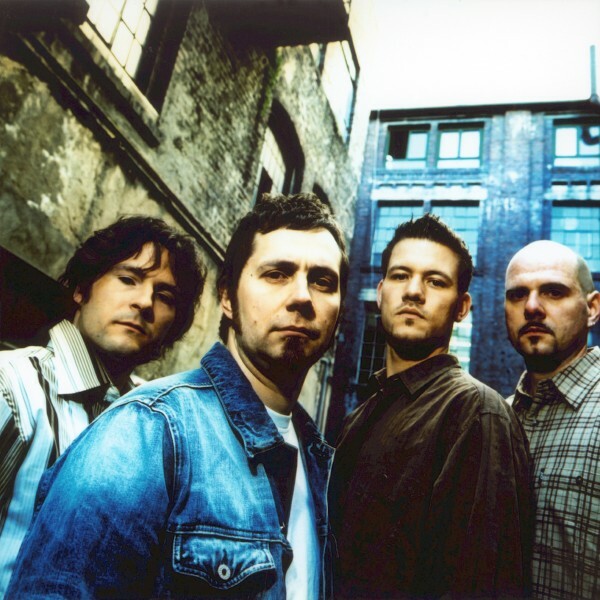 Alex Gunia made a name for himself in the 90s as the bandleader of the cult-bands ”Matalex” and ”MHC”. Through his work with many of the big names of the scene – Randy Brecker, Billy Cobham (Miles Davis, Mahavishnu), Mike Stern, Jean Paul Bourelly, Steve Smith (Vital Information, Steps Ahead), Jeff Andrews, Curt Cress, Danny Gottlieb (Pat Metheny, John McLaughlin, Al Di Meola) and also Germany´s Super-Popstar Thomas D. – to name only a few – he established himself as a stalwart of the national & international Jazz- Scene with PEACE. Alex Gunia is now fulfilling his dreams about what modern Jazz should be: somewhere between Drum ‘n Bass, Trip Hop, Fusion and Rock. 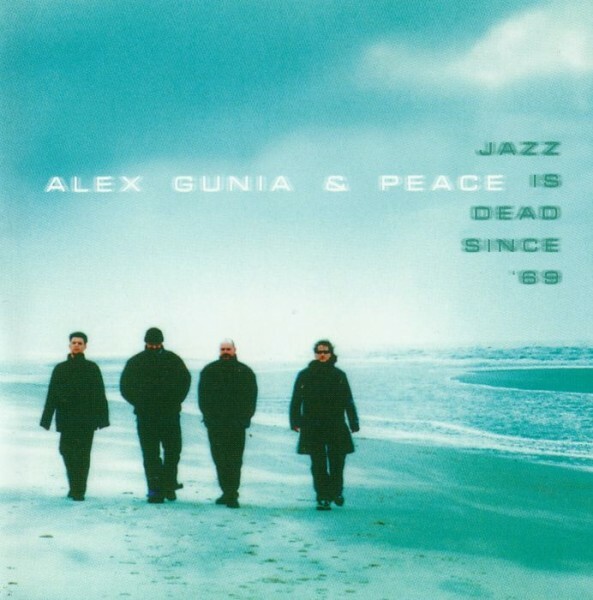 As in the past, Alex Gunia proves himself clever in his choice of musicians for Peace, and one can look forward to the future of this powerful new band that is already enjoying international recognition.